Specially designed to be used for under eyelashes. 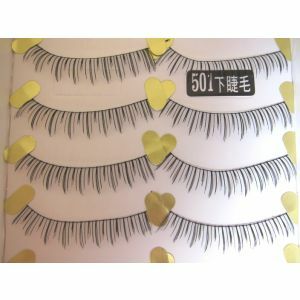 Popular handmade false eyelashes from Taiwan. Highly recommended by celebrities and makeup artists. 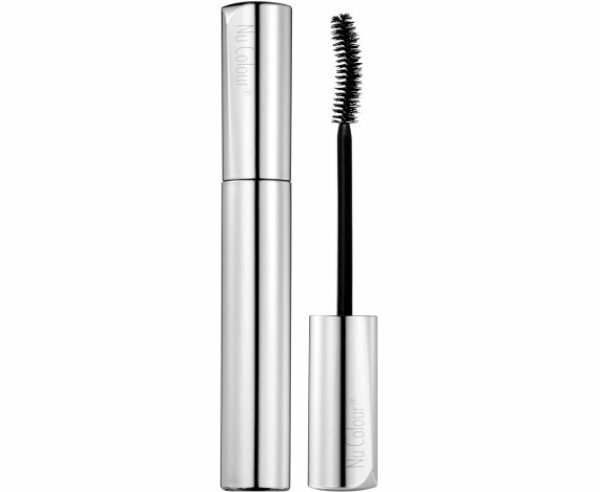 Suitable for girls who have short eyelashes and wish to increase the volume of her eyelashes. Very soft and natural, invisible band, suitable for day time/night time use. Specially designed to be used for under eyelashes.